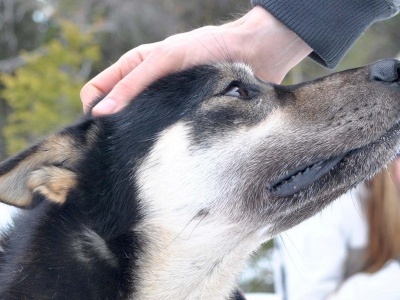 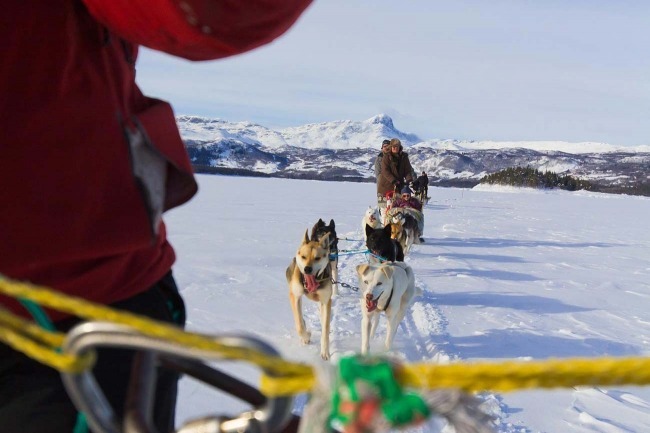 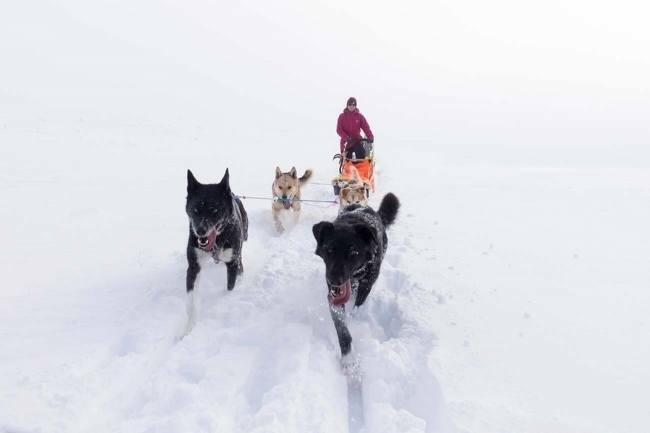 Dog sledding tours, active holidays and bucket list adventures in the heart of Norway, right between the National Parks of Langsua and Jotunheimen, known for their mythical beauty. 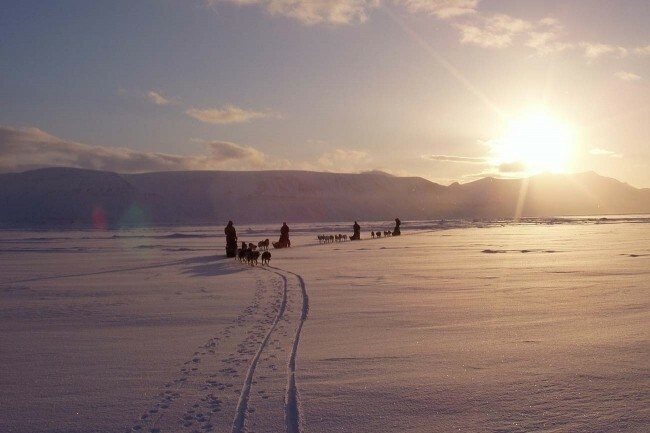 Just a 3 hrs ride from Oslo. 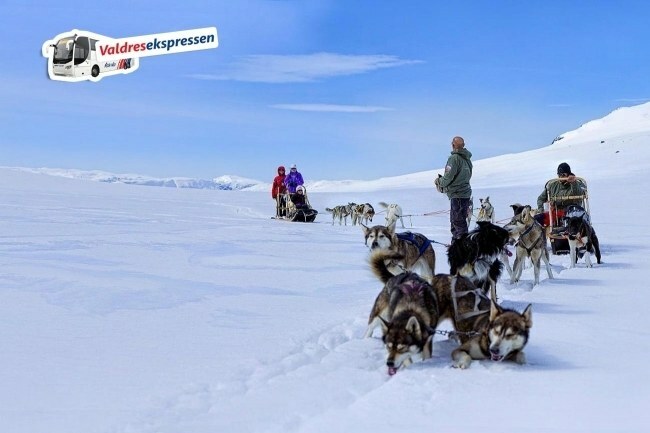 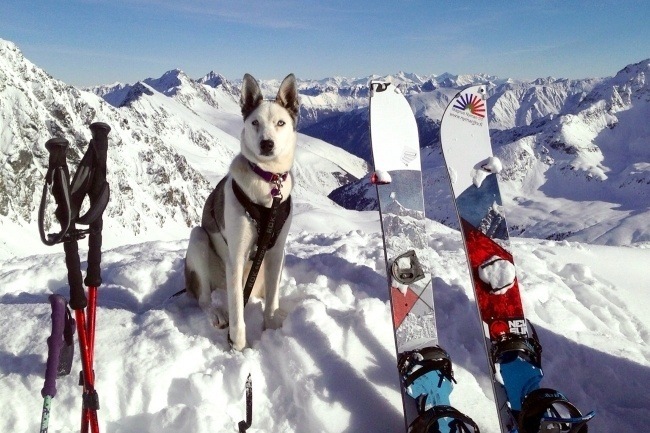 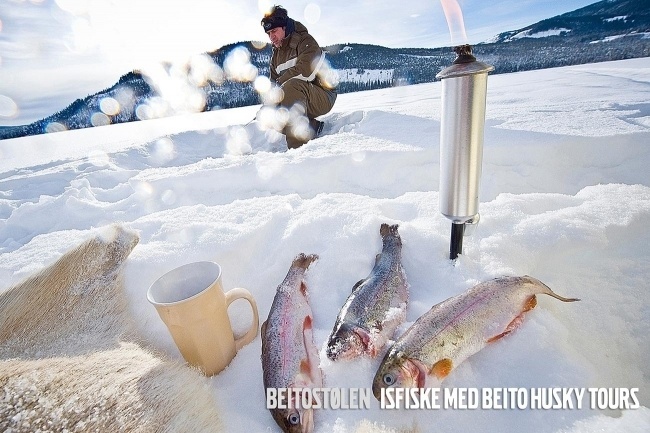 Visit the home of our Alaska huskies in Beitostølen. 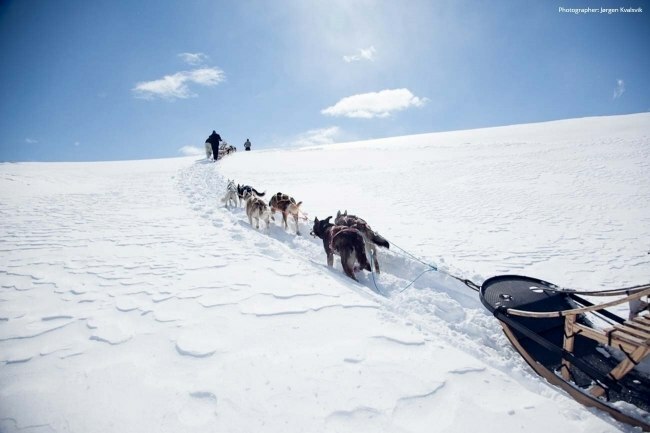 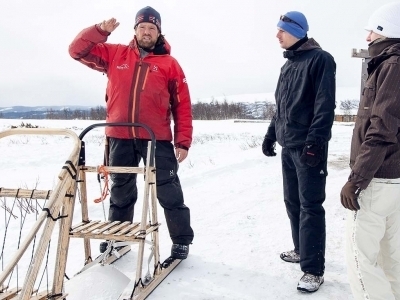 Learn how to steer your own dog sledge or help us train our husky puppies!